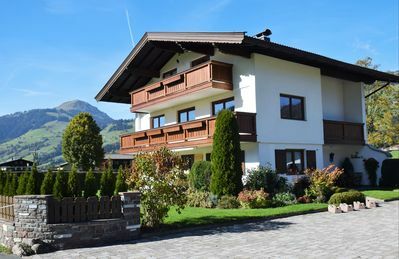 Particularily open chalet with really unique views. 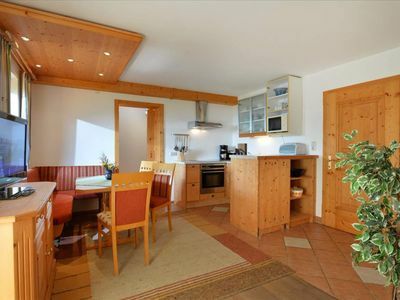 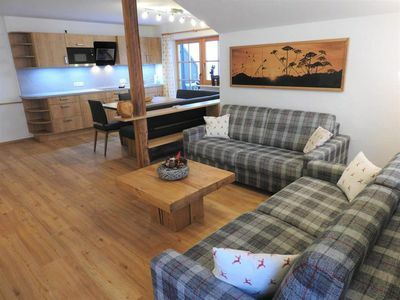 This exceptionally beautiful chalet, which you have all to yourself, is located in Gallzein, a quiet area on a terrace above the Inn Valley. 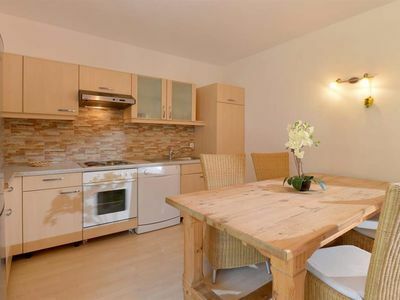 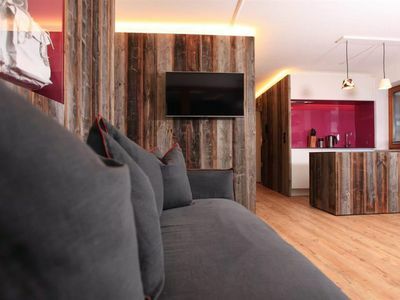 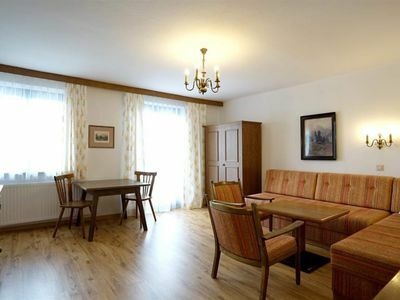 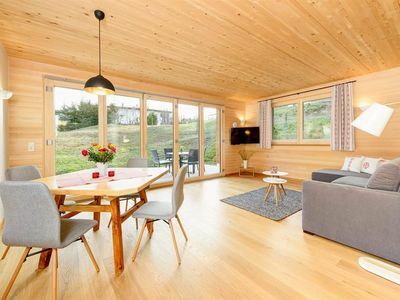 It has been lovingly restored, expanded in beautiful and typical Tyrolean rustic style and comes with a Welness-area with sauna and infrared cabin. 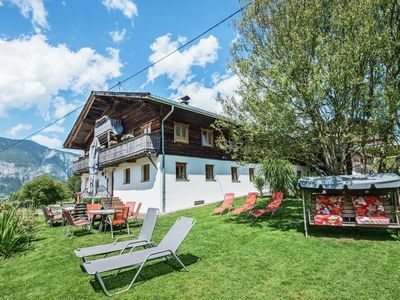 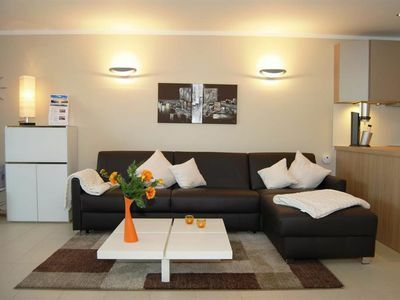 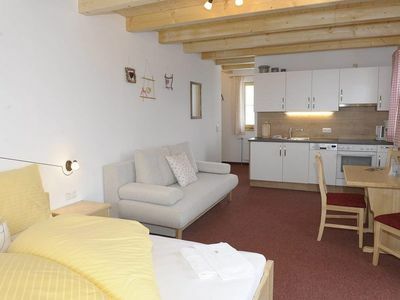 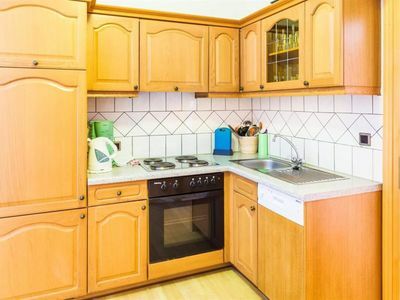 Around the chalet is situated a large plot with a beautiful terrace and a large garden where you can relax and have a barbecue, the children can move quite freely and play. 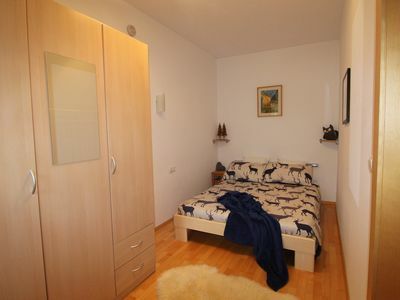 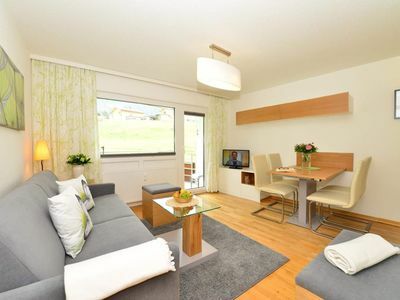 In a few minutes you can reach the shopping town of Schwaz. 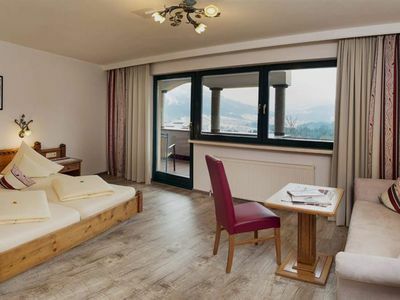 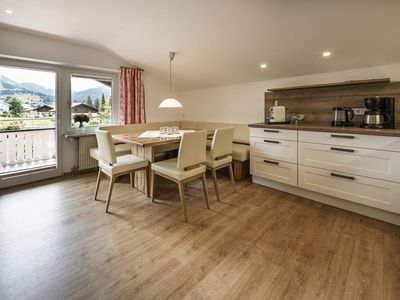 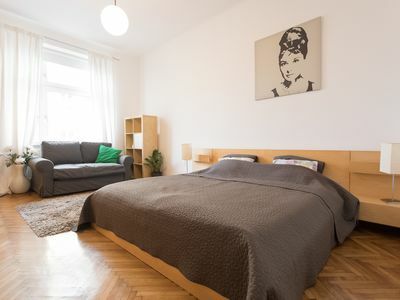 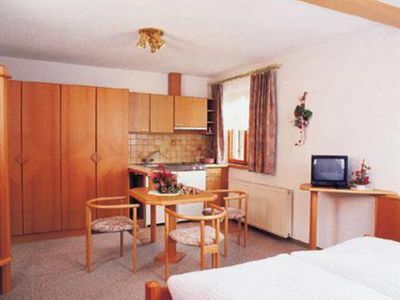 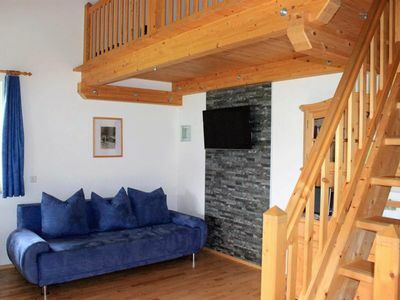 The chalet is an ideal starting point for wonderful walks from the doorstep away, in winter, the chalet is centrally located at the Silver Region Karwendel, the Zillertal, Rofan am Achensee or the ski area Söll can be reached easy. 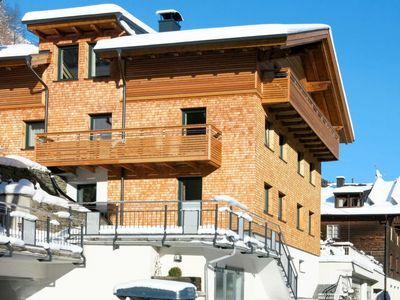 In Gallzein there is also a toboggan run and a ski track.